Follow my journey to the biggest day of my life (my wedding) on Dayre here! 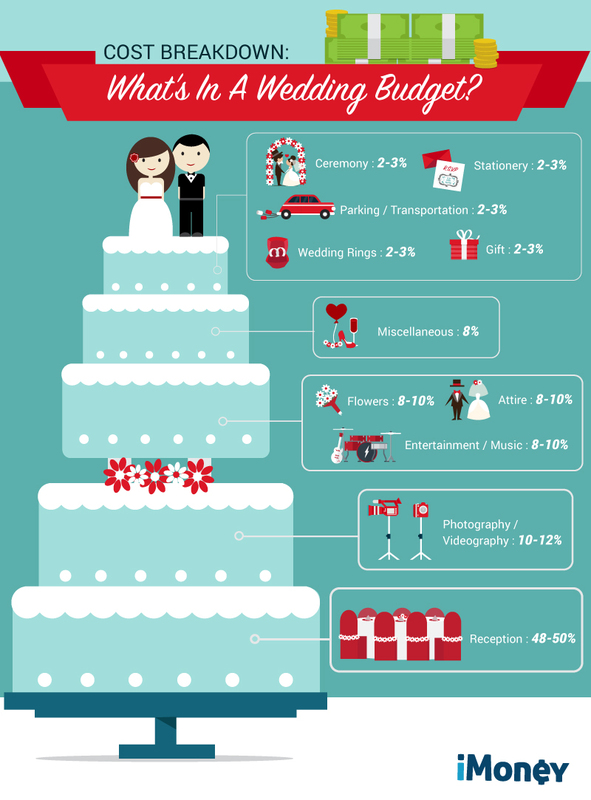 Having a headache planning your wedding? Not sure where to start? I can totally relate, now that I’m in the midst of planning my own (happening next year). 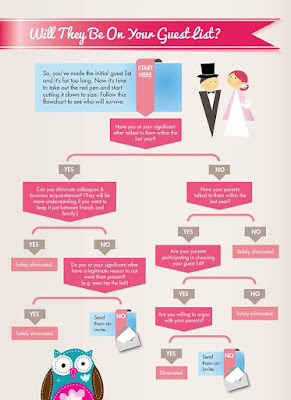 Given that we all hope to only get married once, it is inevitable that most of us would be clueless on what to do! Before you start on anything, pick a date for your big day! Many families insist on choosing an auspicious date, so if your parents are traditional like this, visit a fortune-teller to calculate a good date. Alternatively, if you’re like me and don’t really believe in this, but want to simply make your parents happy, you can simply search online for auspicious dates according to your Zodiac. 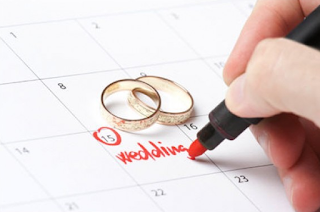 Try to choose a date that is at least 6 months away, so you have enough time to prepare. Also have 2 dates on hand so that if your venue is full, you can immediately ask for your second choice. Many couples end up busting their budgets anyway, but it is always good to have one in mind so you can better control your spending. Sit down with your spouse-to-be and decide realistically how much you’re willing to spend ; don’t forget that your honeymoon and house will cost you more money after the wedding! While some people are splurging more on their weddings today to make it a grand affair, you’re still able to plan a magical wedding on a budget, and that’s what I’m currently doing! You can follow my journey in real-time here. You can get a rough idea of prices – across hotels, resturants, cafes and even void decks – here. If you’re looking to keep costs low, here are some good tips that I’ve consolidated after weeks of research. 3. Draw up your wedding guestlist. This is essential, because you need to know how many guests you need to host, which then affects what type of venue you can book. Ask parents on both sides to give you an estimated number of how many guests they intend to invite. Add to that figure your colleagues, clients and friends. Cut down numbers after that, and use about a 80% attendance rate to gauge your final guest numbers. One easy rule of thumb I have when it comes to limiting the number of friends I invite is to do this simple litmus test: have I seen the person in the last 1 year? 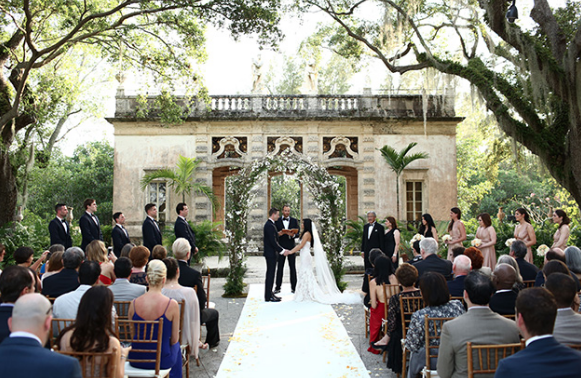 Decide what type of venue you can afford to get, and whether there’s enough space for your guests. Go down to recee the site in person and put down a deposit to book your date in advance. Some places get filled up a year ahead, so do this fast! 5. Book your wedding photographer, videographer, makeup artist and florist. Like venues, popular wedding service providers get booked months in advance, so book them early! 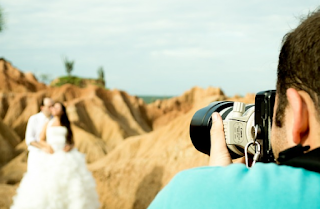 You can opt to have either photos OR videos if you’re really on a tight budget, but I personally feel that both are essential because you’d want to capture the moment both in print and on video for replay next time. Plus, videos sometimes can capture unexpected moments that happen too fast for your photographer to snap! 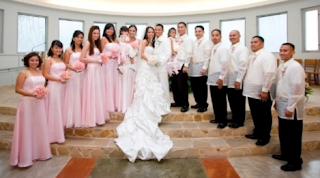 If you bought a bridal package, then your makeup artist and hairstylist will probably be included. If not, do source and book them early, as the good ones also tend to have packed schedules and cannot accommodate more than one couple on any date. Similarly, if you’ve bought a banquet package, they might have their florists and decorations included in the mix, thus saving you from having to source your own. But if you’re like me, and want more control over the look of your blooms, finding and speaking with your florist early is essential. 6. Send out a Save-the-Date notification to important guests, and book your bridesmaids and groomsmen. 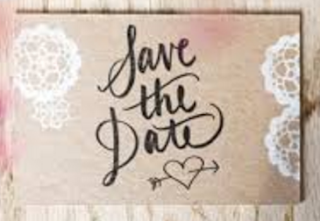 The last thing you want is your best friend telling you that she / he can’t make it for your wedding, so make sure you tell them to save the date in advance! You can easily create a Facebook event invite for this, or message them personally to tell them to schedule the date in their calendars. Send this to all the important guests that are a must-have at your wedding so they can make travel arrangements or other plans so they can be there to celebrate the moment with you. Update this 1 – 2 months before your actual day with a proper e-card or mail out printed invites to those who need it. 7. Shop for a wedding gown / suit. If you’ve bought a bridal package, this should be fairly easy – all you need to do is to book an appointment with them to try out your gowns! Look out for different cuts and colours and find what’s most flattering for your body shape, height and skin colour. Next, decide what kind of neckline you want (tube, off-shoulder, sleeves, oriental, etc), the cut (mermaid, princess gown, etc) and the length of your train. For brides, there are a few key outfits that you need to take note of: (i) your wedding gown (ii) your evening gown (iii) your tea ceremony outfit. 8. Plan your actual-day schedule. Outline a tenative actual-day schedule so that you can coordinate between your different vendors. This typically include getting ready, gatecrashing activities, photoshoot with your entourage, tea ceremony, reception, etc. Ask your bridesmaids and groomsmen for help on this one! 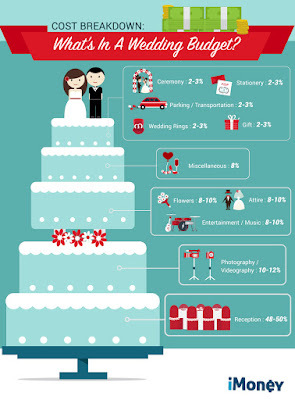 Allocate duties to each of them and get them to help you out so that you won’t be a stressed bride / groom on your big day. Also remember to set one main point of contact for your guests who may have questions or need assistance on directions, etc. 9. Book your Justice of Peace and register your marriage. 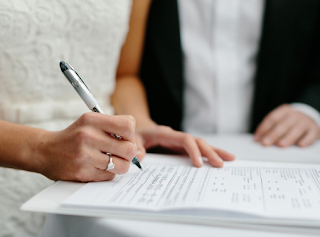 You can only register at ROM 3 months before your wedding at the earliest, but good JPs get booked quite early, so remember to check in advance! When choosing your JP, think about what style you want it to be (humourous / romantic / religious / bilingual) and read online reviews before you decide. SAFE DRIVERS ONLY – You can now pay less for your car insurance!